I'm still a newbie when it comes to capturing a perfect selfie. When I look at my camera photos and see a lot, I would laugh at myself. But it's fun taking selfies! I have to learn since I'm also doing reviews of skin care and makeup products. Having said that, as a blogger I have to invest on a smartphone with quality camera. 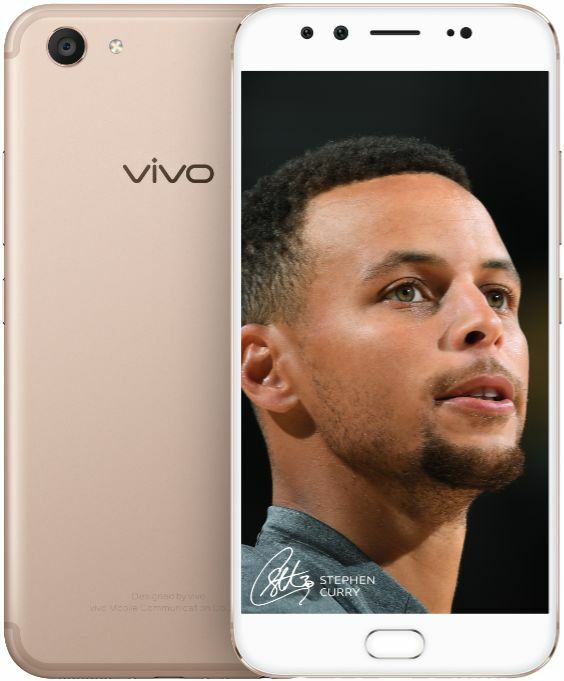 The entry of top five premium global brand Vivo’s flagship phone, Vivo V5 Plus, in the local market marks the end of this search. 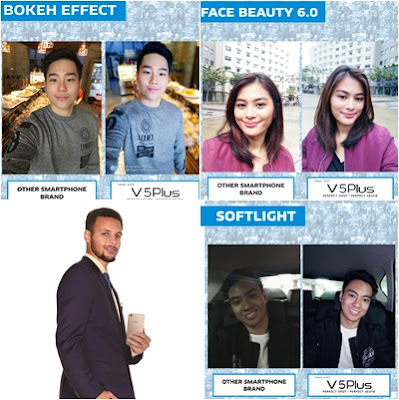 Dubbed as the perfect selfie phone, the Vivo V5 Plus is equipped with the most advanced selfie technology to date, expected to impress selfie- and smartphone-enthusiasts all over the world. 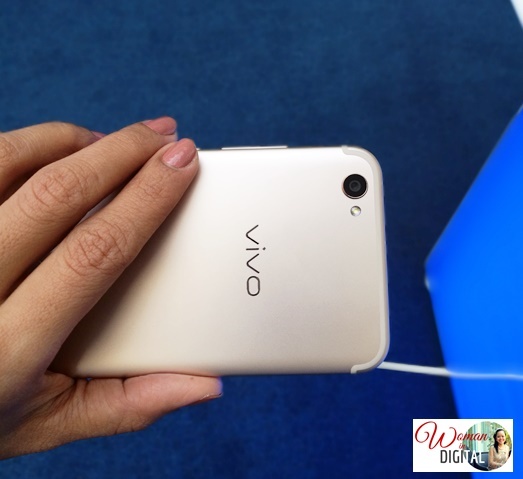 Vivo shares 5 reasons why the Vivo V5 Plus is the perfect selfie phone. One of the features I love about Vivo V5 Plus is the 'bokeh' effect. Vivo V5 Plus was the first smartphone with 20MP dual front camera thus a perfect front camera for selfie lovers. If you think that a 16-megapixel camera is impressive, then prepare to be blown away by the Vivo V5 Plus’ front camera: a 20-megapixel and 8-megapixel combo, the first of its kind. The true ‘bokeh’ effect. Vivo’s dual front camera consists of a primary (20MP) and a secondary (8MP) camera, with the latter focused on collecting depth-of-field information. The result? An accurate separation of objects based on their distance from the camera lens. This means that the subject in focus is separated from the background, achieving the true bokeh or background-blurring effect, on the spot. The selfie soft light. With this feature, beautiful self-shots can be taken even at night or in poor lighting conditions. The lighting and brightness of every selfie photo is enhanced, on the spot with no need for an ‘edit’ button. The face beauty mode 6.0. With the Vivo V5 Plus’ face beauty mode 6.0, whitening and skin tone enhancements of your selfies are easily done. The face beauty mode 6.0 also “erases” blemishes, making skin look either fair or rosy. Amazing style, speed, and performance. With its 4GB RAM, 64GB ROM, Qualcom Snapdragon 625 processor, and Funtouch 3.0 OS, you can be sure that this Vivo phone has superior power and efficiency. For inquiries about Vivo V5 Plus, visit the Vivo website at vivoglobal.ph, or check out Vivo Phil on Facebook, Instagram, and Vivo on Twitter. The Vivo V5 Plus also has a long-lasting battery, at 3160 mAh, and a fast-charging feature. Thus, you never have to worry about your phone running out of juice. Aside from its notable features, it's also light and handy. Vivo V5 Plus Perfect selfie phone retails at P19,990. What are your thoughts about Vivo V5 Plus?